To assist in the transformation of the company and stop the BYOD phenomenon, Ford decided to replace Blackberry 6000 smartphone by iPhone. 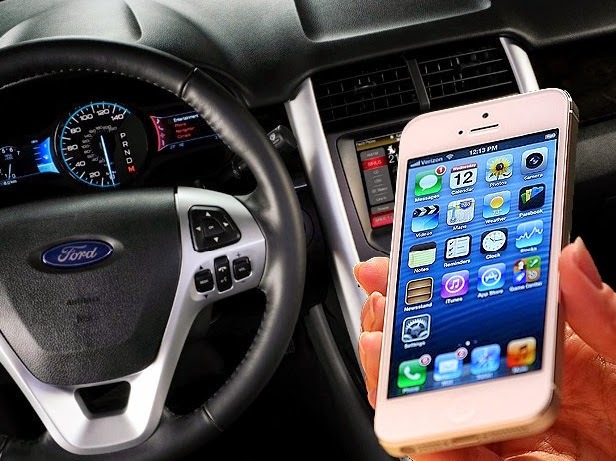 If Blackberry insists that it wants to keep its strongholds in the business - the last four in fact - one of its customers in the automotive industry, Ford announced it would replace 6000 Blackberries by Iphone over a period of two years. This change of supplier will first impact on 3300 Ford employees, who will have their BlackBerry devices disappear. But in the end, the U.S. automaker plans to deploy 6,000 iOS smartphones. In midst of a transition, the Detroit firm seeks to improve mobile employee productivity. It is also to curb the phenomenon BYOD trusting employees with a usable smartphone in a personal and professional context. Eventually, the plan is to move all employees who need a smartphone on the iOS platform to simplify device management. "We will put everyone on the iPhone," a spokesman for Ford said to Bloomberg. "It meets the needs of employees overall, as it is able to serve our needs securely in the business as well as personal use with a single device."